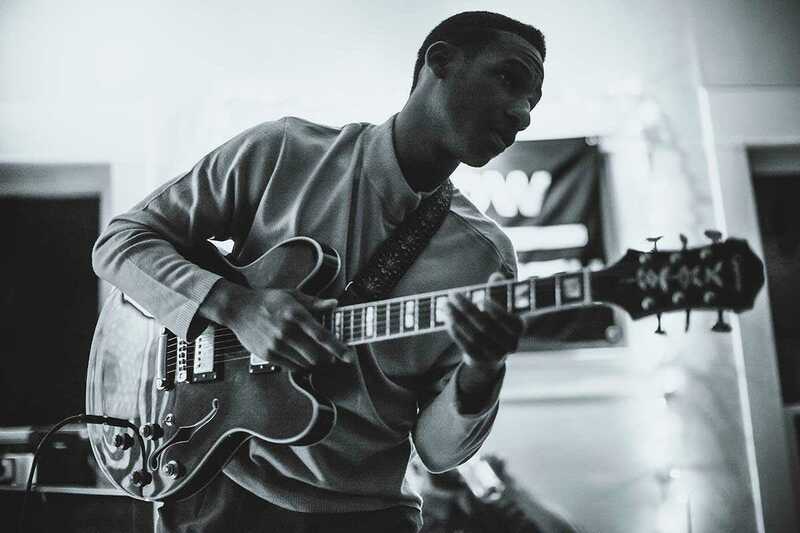 Healing beats, lyrics to whisper into a lover’s ear, raw instruments that make you nostalgic for an era that you wish you’d lived… There’s no need to bemoan missing the golden age of soul: we have Leon Bridges now. It’s soul revival, it’s here and it’s our time. Coming home never felt so good. Born and raised in the Deep South, Bridges had an early interest in the arts, studying ballet, jazz and hip hop dance in college. Surrounded by artists, his voice caught their attention and the seeds of a musical career were planted. Originally inspired by R&B, his style evolved into soul music as he gained more confidence in his guitar playing and vocal skills. His first gigs were intimate affairs with no more than ten in attendance. Sigh. Often compared to the great Sam Cooke, Leon is carving out a name for himself and staying true to his own style. An authentic artist, through and through.